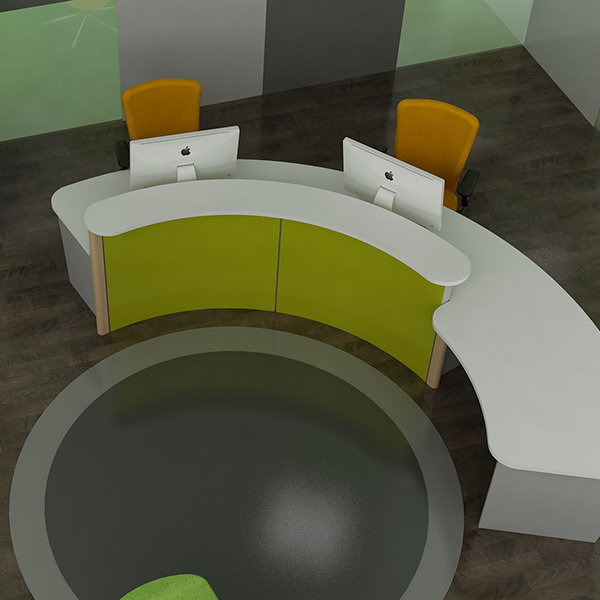 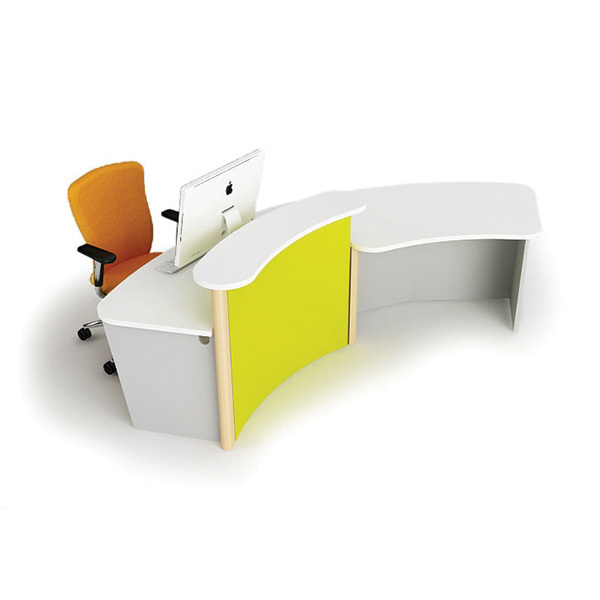 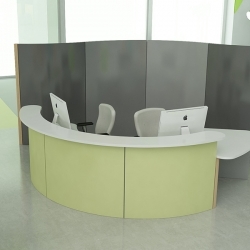 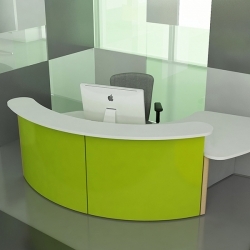 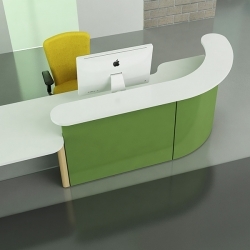 Tune is a clever and practical scalable reception desk. 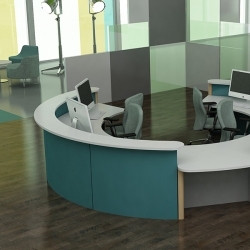 Utilising the product as a convex configuration increases the working area of the unit allowing more than one operative to be accommodated. 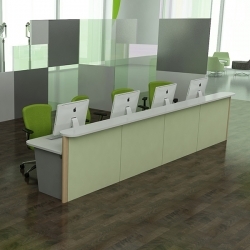 It is a low cost yet prestigious unit suitable for small receptions. 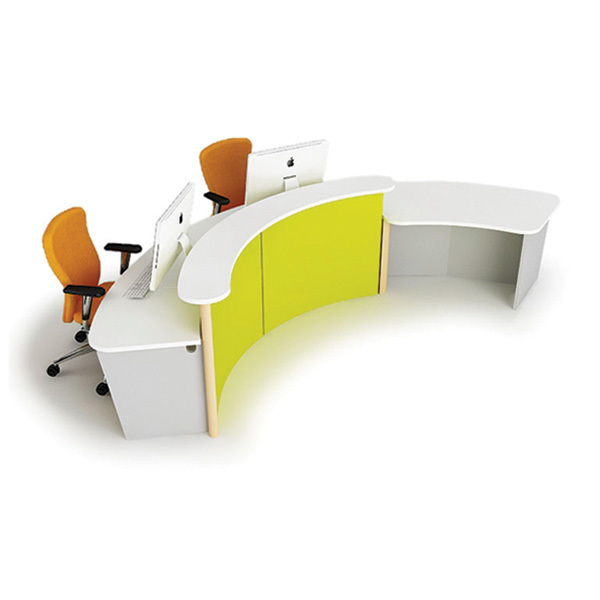 The Tune range is a scalable range of products that can be extended or reduced in size to suit individual needs. 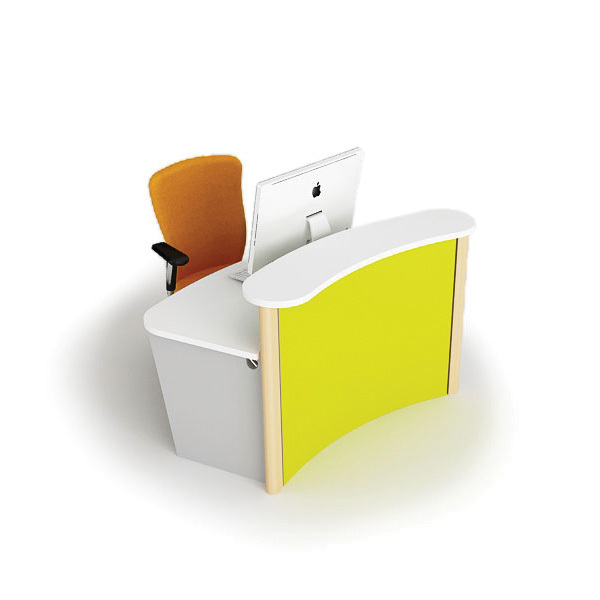 A wide range of additional furniture components can be added to the range to give the Tune products much more functionality.